I love the Olympics. There’s a large part of me that loves the games because I am most assuredly not skillful enough or graceful enough to even attempt any of the sports myself. So, like numerous others around the games, when I can’t, I find satisfaction in watching. Don’t hear this as a, “Boycot the Olympics” speech. If I did that, I’d be a force to be reckoned with for the next two weeks. 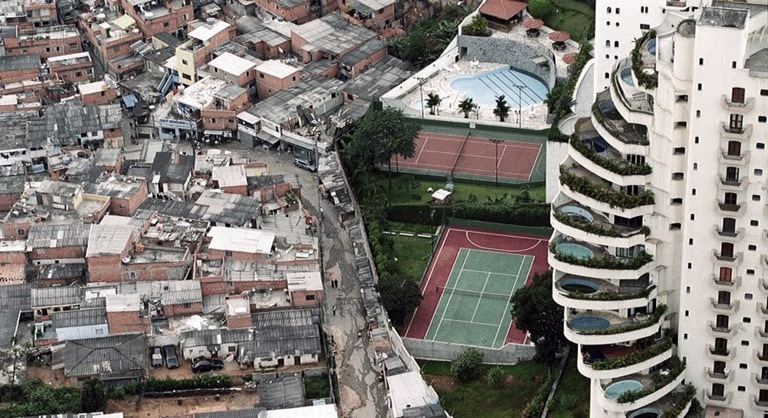 But there’s a side of Rio we never want to think about. To the Christians in my audience, I beg you to think about it. As you watch the games and they pan over the brightly lit nightlife of Rio, see what they don’t want you to see: A struggling industry that caters to child prostitution because any dollar made is a precious dollar spent. The roads are packed with the, “You only live once” crowd for the next two weeks. The kiddos are being told its beneficial for their families. The “industry” is so big that even if a few heroically-minded people rescued three or four children, their spots would be filled by new recruits within an afternoon. Wrong. It’s the most powerful thing we can do. Pray against the industry. Pray for the kiddos’ protection. Pray their hearts are guarded with supernatural power. Pray for freedom. Pray the economy has a miraculous turn where they aren’t interdependent on prostitution to keep the lights on. Enjoy the Olympics. Pray for Rio.